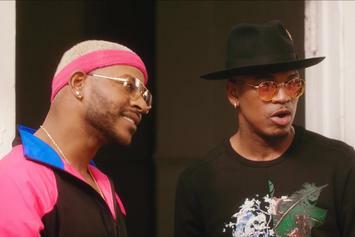 Eric Bellinger & Ne-Yo Become Dance Instructors In "Dirty Dancing"
Eric Bellinger and Ne-Yo act a fool in their latest. 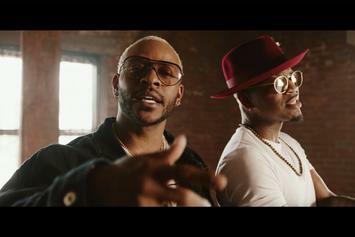 Eric Bellinger & Ne-Yo Channel Patrick Swayze In "Dirty Dancing"
Eric Bellinger & Ne-Yo bring a refreshing dose of comedy to "Dirty Dancin" visuals. 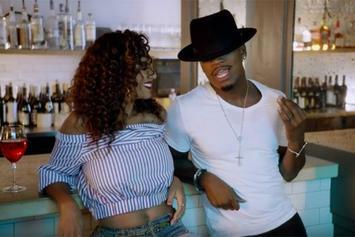 Ne-Yo drops off the official "Good Man" video. 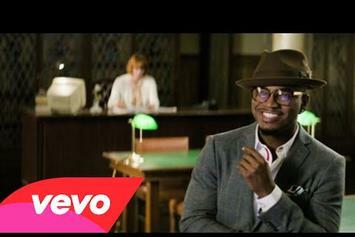 Ne-Yo drops official visuals to his "Good Man" single. 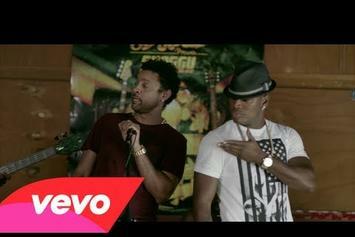 Check out Problem's new video for "Aint Like You" featuring Ne-Yo & Terrace Martin. 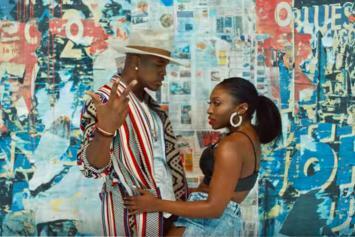 Check out Ne-Yo's new dance-friendly video for "Another Love Song." 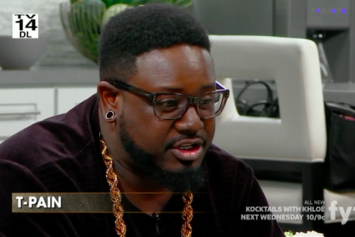 Turns out T-Pain is a pretty freaky dude. 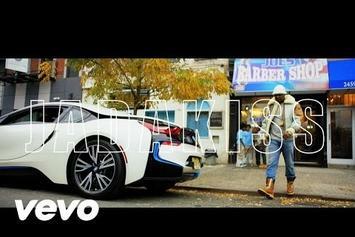 Jadakiss drops another #T5DoA visual, this time "Ain't Nothin New" feat. Ne-Yo & Nipsey Hussle. 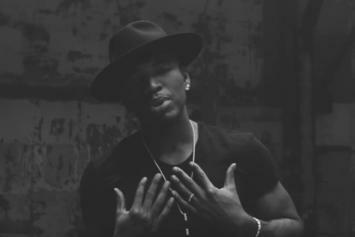 Watch Ne-Yo cover the 1992 Aladdin cut "Friend Like Me." 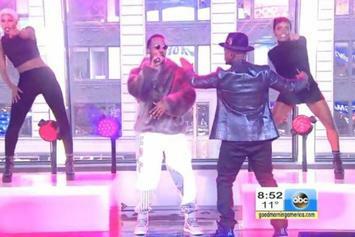 Watch Ne-Yo and Juicy J perform their smash hit “She Knows” live on Good Morning America. 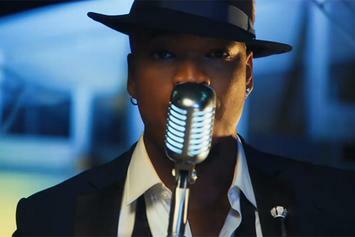 Ne-Yo hits the boardwalk in the "Coming With You" video. 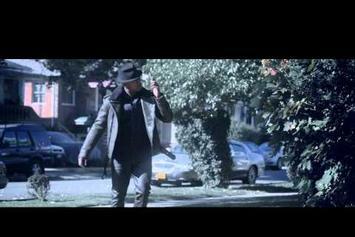 Ne-Yo releases a lyric video for his track "Who's Taking You Home". 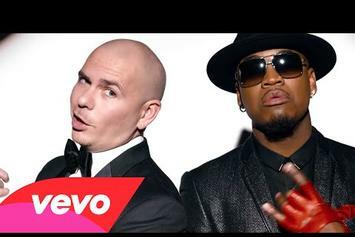 Check out Pitbull's new video for "Time Of Our Lives" featuring Ne-Yo. 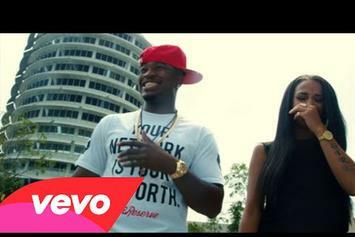 Ne-Yo and Juicy J drop a video for "She Knows." 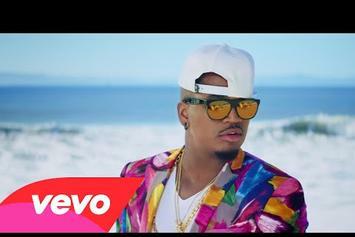 Peep the last visuals from Ne-Yo. 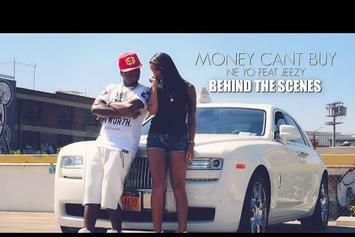 A behind the scenes look at Ne-Yo's new video for "Money Can't Buy" featuring Jeezy. 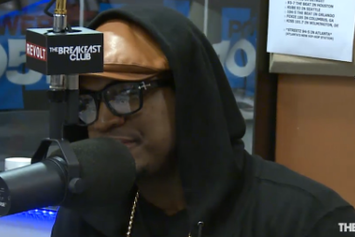 Ne-Yo talks with Charlmagne Tha God, DJ Envy and Angela Yee on The Breakfast Club. Experience DJ Felli Fel Feat. 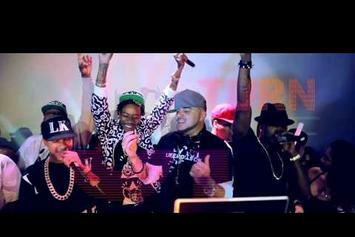 Wiz Khalifa, Ne-Yo & Tyga "Reason To Hate" Video, a new offering from DJ Felli Fel, which was released on Wednesday, June 12th, 2013. Things are looking better for DJ Felli Fel with each new release, which DJ Felli Fel Feat. Wiz Khalifa, Ne-Yo & Tyga "Reason To Hate" Video has proven yet again. It's worthy addition to the impressive body of work DJ Felli Fel has been developing over the years. We're looking forward to hearing what's next.